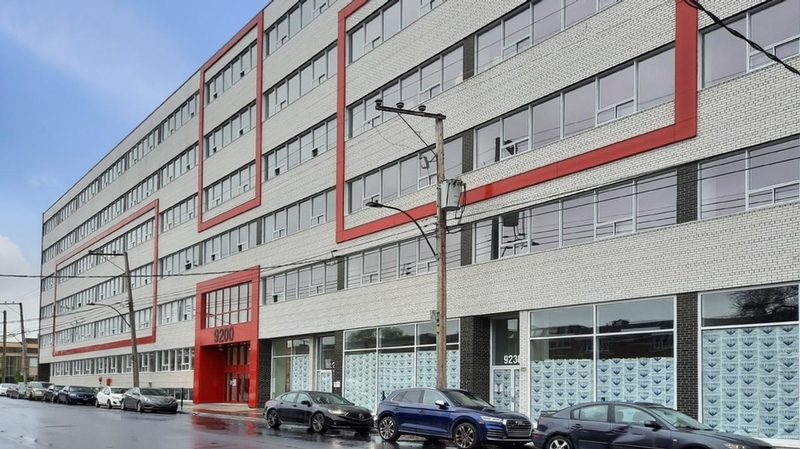 This office, industrial and commercial space building is in the heart of Ahuntsic-Cartierville near the intersection of highways 15 and Trans-Canada, making it highly accessible. 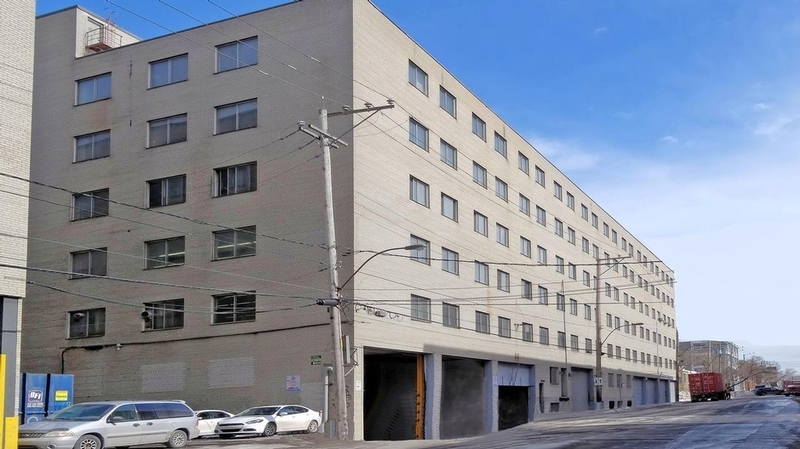 Many office spaces available with access to multiple loading docks, passenger elevators and freight elevators. Just a few minutes drive to many amenities including restaurants, Marché Central and Centre Rockland.